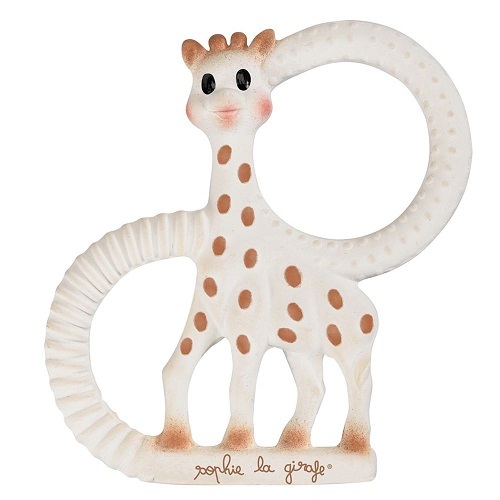 An extra-flexible model for soothing your baby during very early teething. A flexible model for when your baby's teething is more advanced. Both healthy and natural for your baby and with many parts to chew on (ears, horns, legs, and rings), your baby will love them! Features grooved surfaces for emerging teeth and little rounded spikes for soothing gums. 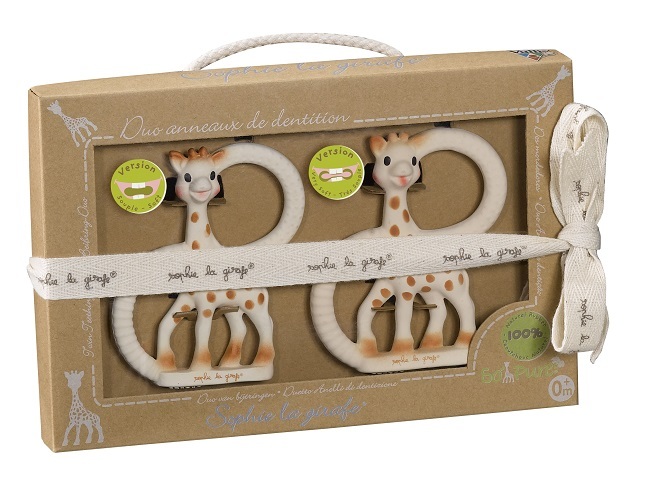 Lightweight,with each offering two rings to chew on, the Teethers are easy for a baby's small hands to grasp and handle.